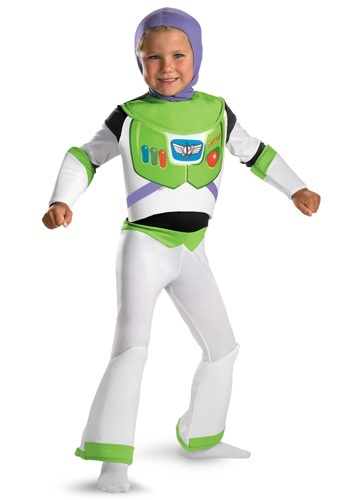 Go on the adventure of a lifetime this Halloween when you get our Kids Deluxe Buzz Lightyear costume. 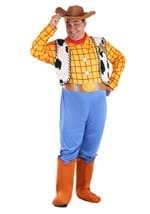 The costume includes a jumpsuit that has an open back and ties behind the neck underneath the attached hood. 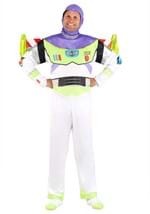 This jumpsuit has a foam attached chest piece that features a quality detailed print just like Buzz Lightyear's spacesuit. The sleeves have attached green and white foam arm guards and the costume also comes with matching foam green and white shin guards. 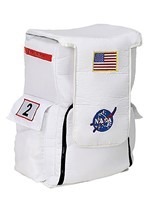 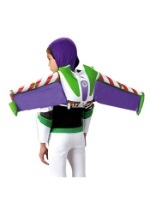 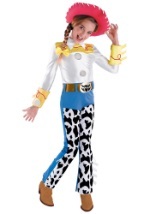 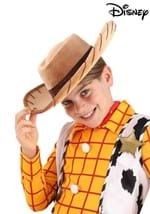 The Buzz Lightyear costume for kids is available in a toddler size too. 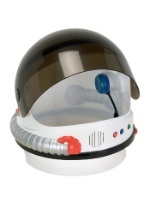 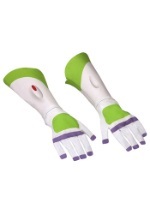 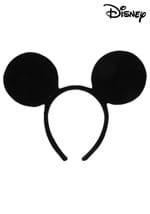 Add our Buzz Lightyear glove and jetpack accessories for a movie quality look.